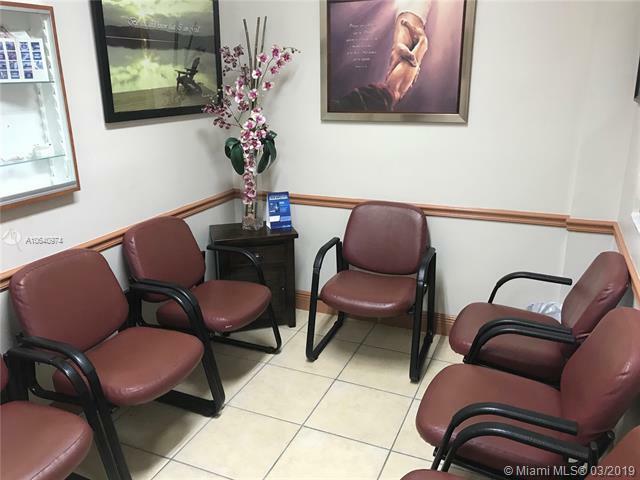 Profitable Turnkey Dental Office operating over 20 years (property not included in sale, only business). 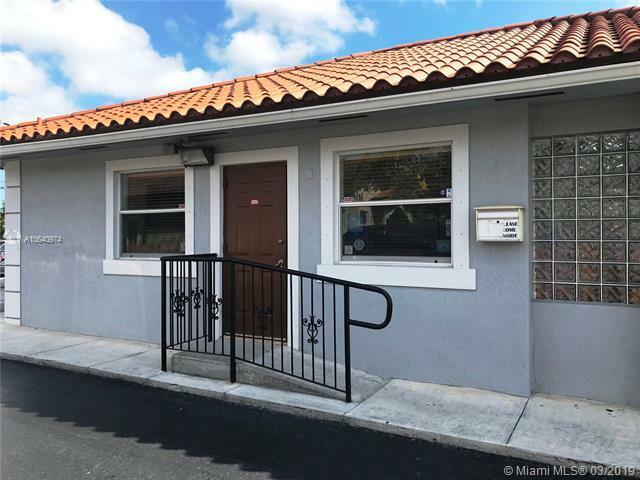 Free standing building in Westchester area, near Palmetto and Turnpike Expressway. 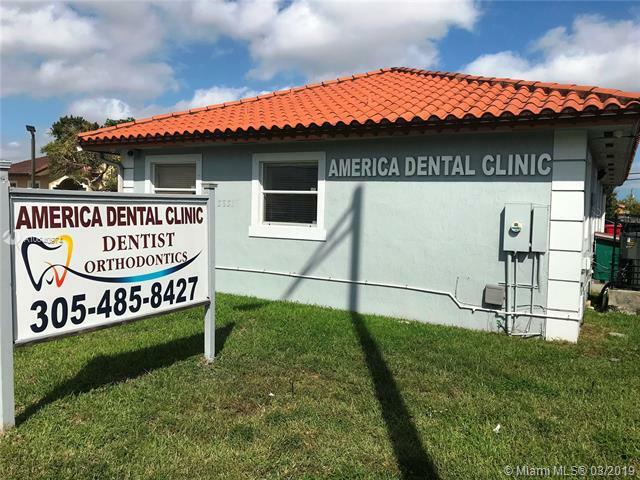 Located off 87th Ave near Bird Road, great visibility to thousand of vehicles daily. (28,055 in both directions according to Florida Department of Transportation). 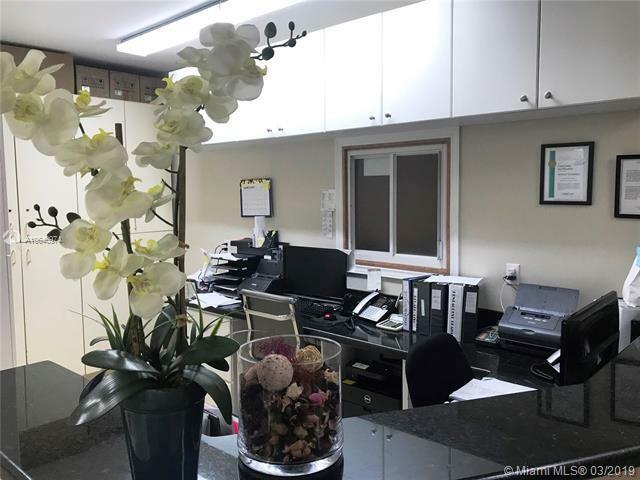 This office features an ample waiting room, a reception space with granite counter, 4 dental rooms fully equipped w/ advanced technology, a laboratory, a lunch area, an administrative office, one bathroom and parking spaces (11). Open 8 hours, 5 days a week. Almost all the inventory is included with the sale. Hundreds of patients in the data base. Staff is willing to stay and owner will sign 5-10 year lease.